Nicki MinajandCardi Bbeef is far from over, in fact, the two might end up in an all-out war because things just got physical between the two leading females in Hip-Hop. The alleged fight went down on Friday night at the Harpers Bazaar Icon Party in New York City. The two ladies were attending the same party for the first time since their feud started and luckily security was tight and separated them. A video went viral on social media show the crowd scrambling and security officers moving quickly to separate them. Sources say Cardi walked into the building and spotted Nicki and went straight over to her. 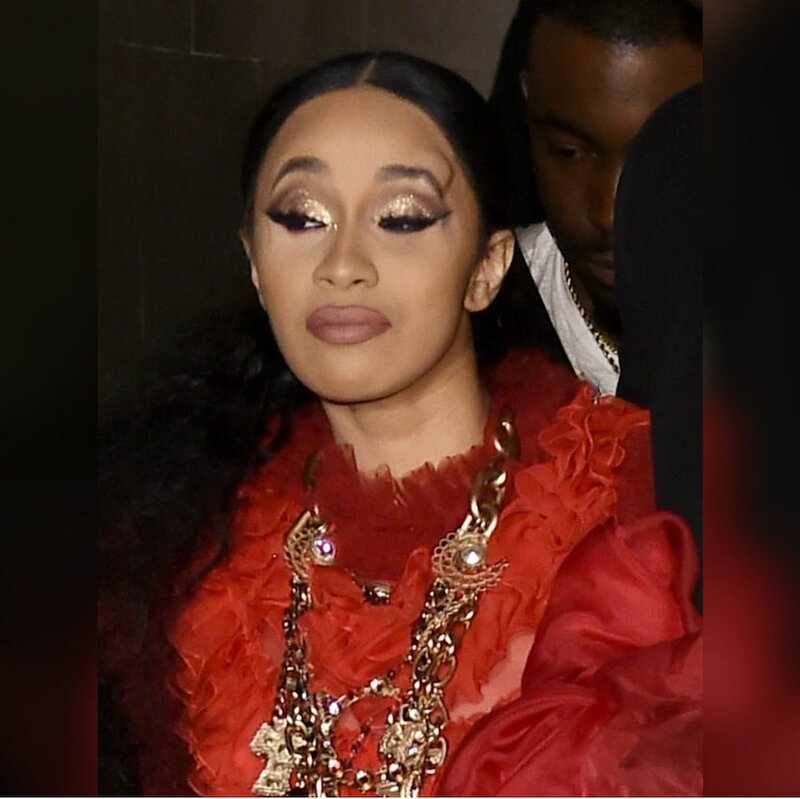 One eyewitness on Twitter said that Cardi B was the aggressor as she walked hastily over to Nicki and asked her point blank what’s her problem with her. Nicki Minaj was reportedly stunned when the “Bodak Yellow” rapper lounge at her. Both females had their own security, and other security guards were at the party. It’s not clear whose security pulled away Cardi B, but we’re told that as the guards got between them, Bardi hurled one of her shoes at Nicki, but it didn’t connect.